Danny Katch is an activist and humorist often accused of not knowing the difference. He is the author of Socialism... Seriously: A Brief Guide to Human Liberation and has contributed chapters to Occupying Wall Street: e Inside Story of an Action that Changed America and 101 Changemakers: Rebels and Radicals Who Changed US History. He writes regularly for Socialist Worker. One year after the nightmare of Election Night, it’s easy to still feel shock at how a moral monstrosity came to occupy the world’s most powerful office. 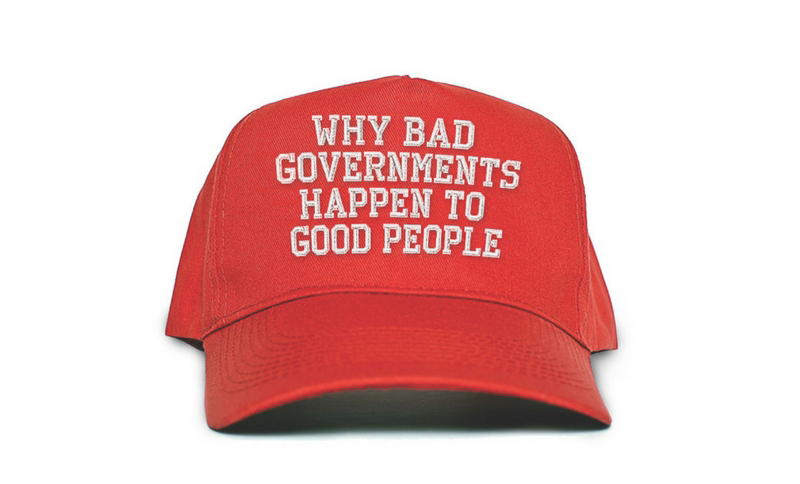 Danny Katch, author of the new book Why Bad Governments Happen to Good People, looks back at the election that gave us Donald Trump. Danny Katch, author of Why Bad Governments Happen to Good People, explains what separates his book from the 1,000,000 other books that are being written about the 2016 election. The best way to stick it to your Trump-loving uncle isn’t to get into endless screaming matches with him. It’s to turn his kid into a socialist. A sharp-witted indictment of our broken political system and a vision for a socialist alternative that is truly by and for the people. 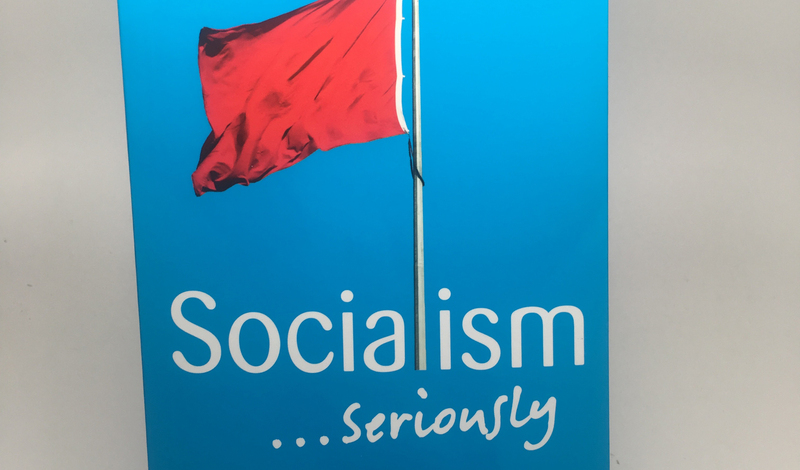 A funny and accessible introduction to socialism. A humorous put passionate look at the criminal silliness of the U.S. political system.